We are unable to ship live shellfish to Louisiana or Hawaii. 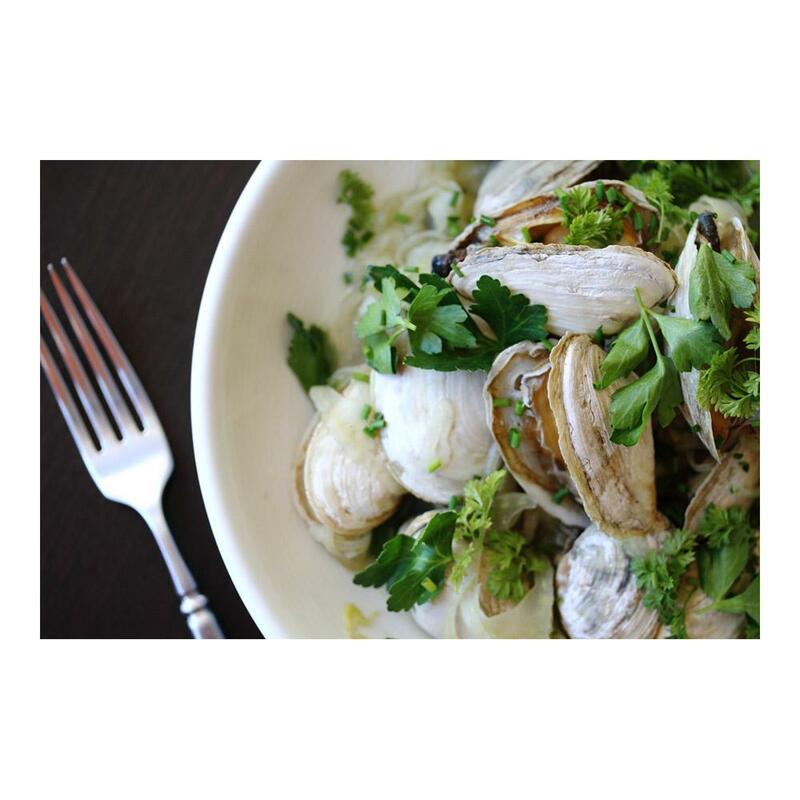 Rather different from hard shell quahog clams and mahogany clams, steamer clams (aka softshell clams, Ipswich clams, belly clams, and fryer clams) have fragile shells that do not close around the clam completely. Instead they have tender, flavorful belly portions that are partially covered by the shell and long extending necks that are chewy and more mild. The bellies in particular have a delicious flavor that is quite sweet and creamy, tempered with a bit of saltiness. These clams have been stored in a high tech refrigerated flowing seawater system post harvest that keeps them fresher, tastier, and alive longer than other clams on the market. While in this wet holding area, they naturally clean themselves of sand, bacteria and grit by filtering the clean seawater. Note: If your soft-shell clams arrive with several of their shells wide open, do not despair. Contrary to popular belief, they may not be dead, just thirsty. Briefly rinse (do not soak) all wide open clams in cold tap water. They should begin to close. Any that remain more than a little open (steamer clam shells never close completely) should be thrown out. 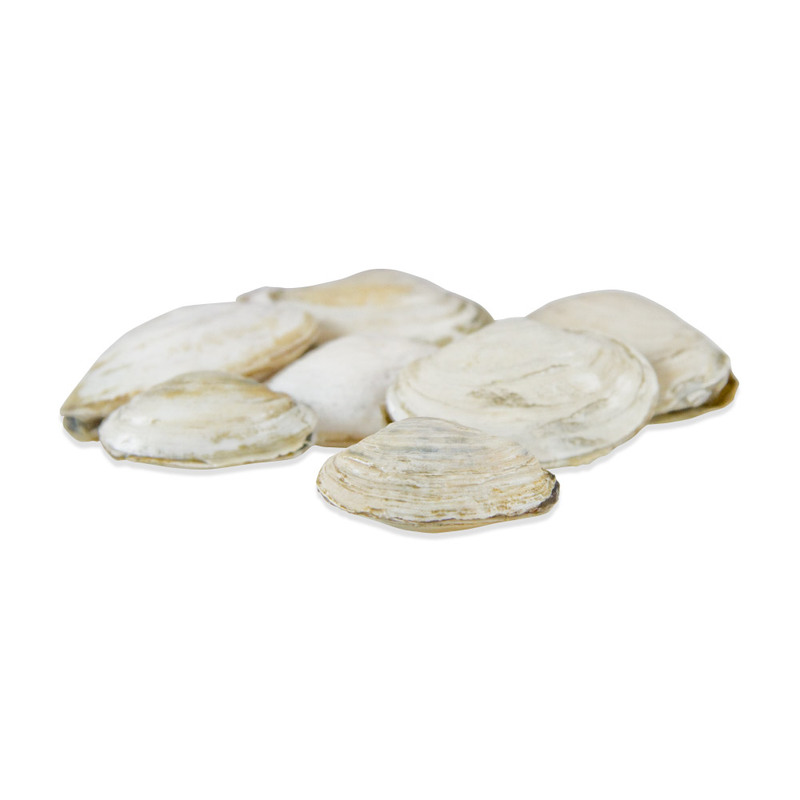 If you will be eating your clams soon after arrival, you can simply store them in a bowl in your refrigerator covered with a damp towel. For ideal longer term storage, you may want to keep them on ice. See how to store shellfish for a tutorial. Note: If your steamer clams arrive with several of their shells wide open, do not despair. Contrary to popular belief, they may not be dead, just thirsty. 5-7 days from date shipped. Steamer clams are often either steamed or given a bread-crumb crust and fried. Before cooking softshell clams, pull off and discard the dark outer membrane that surrounds the long “neck” portion of the clam meat.